Recently I read a book which I don’t mind sharing it with everyone! Although the book costing planning is listed in SGD (Singapore Dollar) but I believe many people would benefit from this book as well! What’s more? I am actually implementing his methods as well! 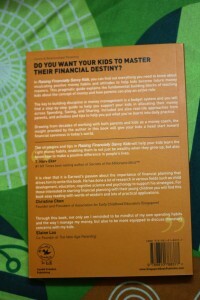 The book is “Raising Financially Savvy Kids“, written by the renowned author Ernest Tan. In this book, you can find out almost everything you need to know about inculcating positive money habits and attitudes to help children become future money masters. 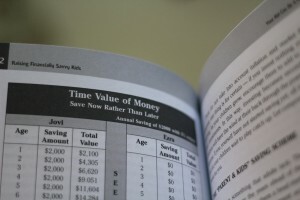 You will find a step-by-step guide to help you support your children in allocating their money across spending, saving, and sharing (Also known as the three Big ‘S’). 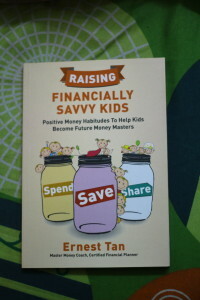 You can grab a copy of “Raising Financially Savvy Kids” at all major bookstores such as MPH, Popular, Kinokuniya and Times. Besides Singapore, the book is also available in Malaysia! Yeahh! This is really a good book! will go get one!